Let's talk Masteries. There are quite a few Challenges out there in New Quintessa, and having the right Bot for the Job is only half the Battle. If you were to give some newbies tips on Mastery setups, what would they be? 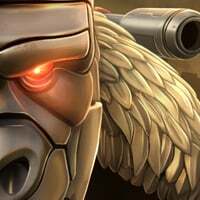 What Masteries do you use? 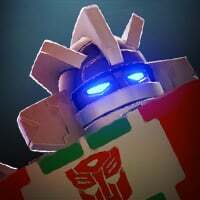 What's the essential Mastery for your favourite Bot? Share your thoughts and your wisdom! Is this the Real kabam Mike? I would not bother with defensive masteries since at the higher levels you still take alot of damage. 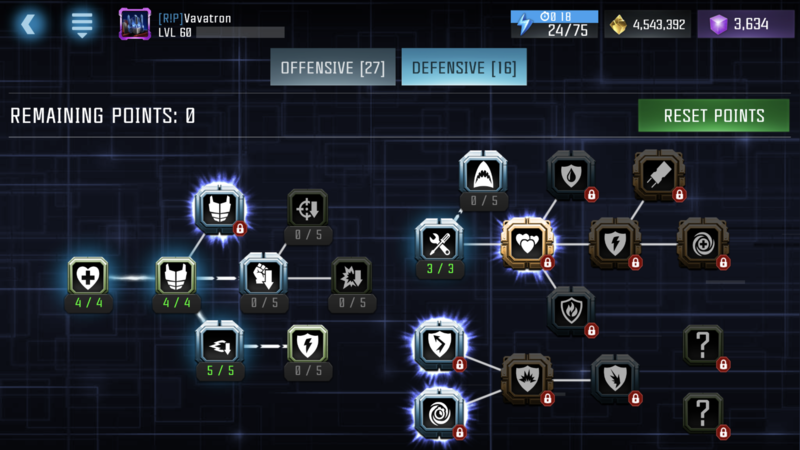 Almost all my masteries are defensive and I play at the highest levels and use little to no items. The key is don’t get hit...but It depends on the player. I will say that damage based mods in AM do hinder the defensive masteries a little but it still helps. Also offensive masteries are pretty sweet not going to lie lol. Feeding Frenzy: people think it’s trash but I learned from a high level player when I started really playing AM that this is the difference between 3 items and 0 items. If you use a bot that last longer periods because of their sigs (MV1, WJ, Ratchet) I would consider this. Also if you fight a lot of sharks or are a boss killer it can go a long way. Enhanced Block: if you block at all, which some guys do because of lag or they haven’t learned the bot tendencies yet, this is a really good mastery. 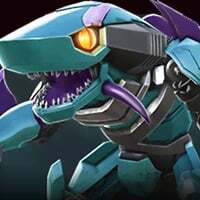 Deep wounds: a lot of bots cause bleed damage, especially some of the favorites(OGP, Drift, WB) consider spending the pinky on it. Also if you run Sword Masters this is essential. Assassin: the last one I’ll talk about. It’s all basic mastery cores which is a huge plus. 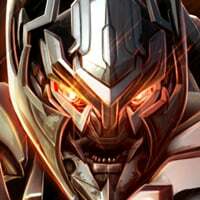 Opponents Under 18% health your bots increase attack by 40% when its maxed. That’s awesome. Also decreases defensive abilities trigger rate by 25% so someone like Grindor won’t trigger armor as often. 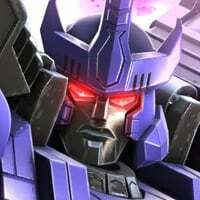 This one has me curious, as a heavy shockwave and Megatron user. Anyone ever fully invested in it, and is it useful? @Mr_Wonderful Inhibitor is mainly for Ramjet and Ratchet, which prevents their multi-stun to build up enemy's power bar too quickly. 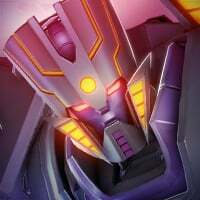 As this mastery favors stun 10x more than shock, G1 Megs and Shockwave only get a marginal benefit (not to mention the latter always drains shocked enemy's power). I love the combo of pierce and the criticals which constantly gives excellent damage increase. this setup really is about finishing fights quickly and not taking many hits, I'd say run this setup with caution if you block a lot or can't string a decent combo together. There's not a lot of forgiveness when you eat a big combo in higher AM. 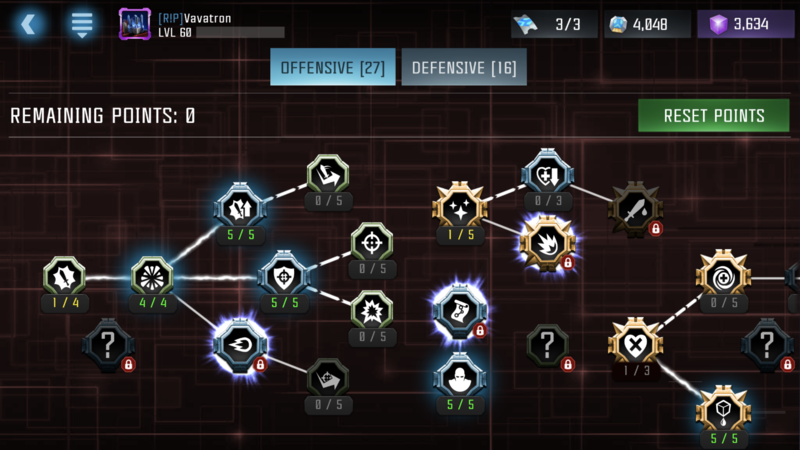 I can't find a reason to place any points in the defense masteries and the only real reason I would is if I had a WJ (his nano combo is ridiculous but sadly no 5* WJ for me). I am very curious to try out feeding frenzy based off what Bofad said earlier, sound like that can be a very useful tool as AM difficulties continue to rise, but currently I'm loving the all out offence. 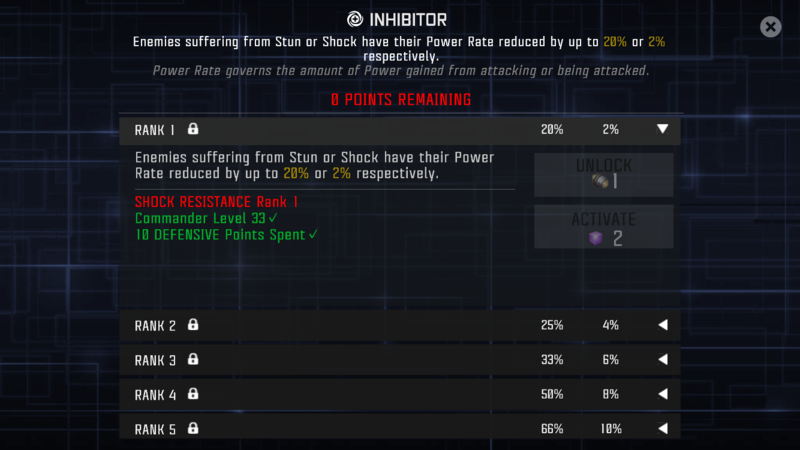 So the numbers given don’t apply to both stun and shock? That’s a bummer. I thought it was a minimum/maximum % thing. Oh well. They could have made that a tad clearer, or just give shock a mastery of its own as it doesn’t compare to bleeds with deep wounds. Only disadvantage of bleeding over shocks is primal since he can heal from bleeds. But then again I wouldn’t bring a dot heavy bot against primal if I could help it. I haven’t (ever) given Masteries much thought. I just fill out at least one of each Mastery other than the annoying ones (like perm bleed), and then I choose the best one out of the remaining Rank 1 Masteries and level that one up when I’ve filled it all the available ones. I’m probably going to reset all my Masteries sometime lol. 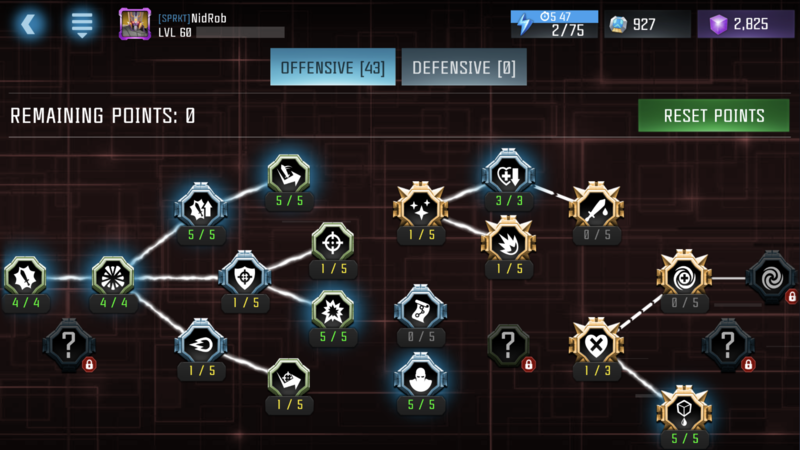 All attack for me, I would like to see @BOFAD mastery setup. The best mastery setup is no mastery setup. In a way what Manthro says is true. Bots that have a high crit rate will crit no matter what masteries you have. But for the feeble like me I still play with masteries. The only essential one is nanorepair if you have Wheeljack.